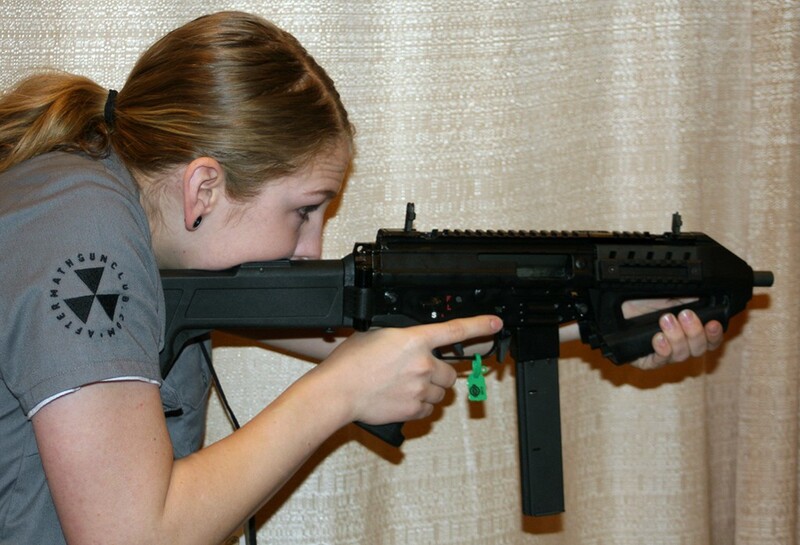 AD&R Imports was at SHOT Show 2015 with some LE samples of several models. The Chilean made firearms in rifle calibers are licensed copies of the Swiss SIG SG540 series long stroke piston designs. The pistol caliber firearms are proprietary direct blowback designs based on the SG540 series. The methods of manufacture are from the original Swiss data. 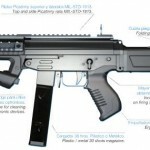 The firearms continue to be made from high quality imported European steels of the correct specified alloys, originating from the countries of Germany, Austria, and Switzerland over the course of manufacture. Future plans include civilian legal sales in the United States but approval letters will be needed from the ATF before those imports can begin. The following video introduces the product line. Due to United States laws there will be some changes, most notable is that several models will likely need to be imported as pistols only. Per the video above, stocks would be available for anyone showing a Form 1 approval for their weapon as an SBR. This is the same approach DSA and others have taken to selling stocks for imported pistols. We expect to be posting more information on FAMAE imports throughout 2015. 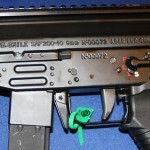 ADR Imports has been approved to bring in the select-fire .. 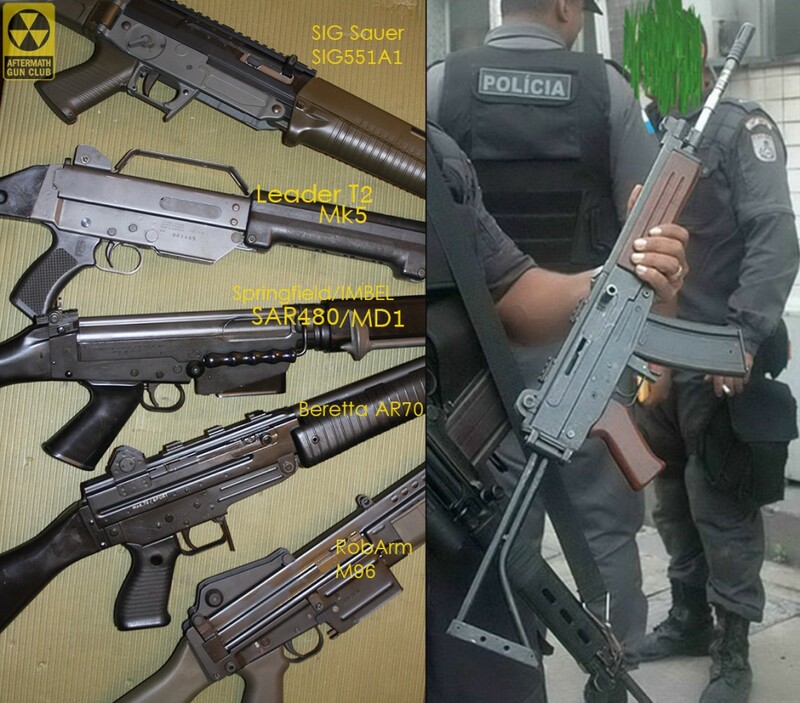 There isn't a lot of new information so this is ..
FAMAE, The Chilean manufacturer of SIG type rifles and ..
Two blogs, Forgotten Weapons & The Firearm Blog have both ..
We often use the SIG rifle names without explaining the ..